Image above, Softscape by Helen Kontouris at Stylecraft. Article by Susan Muldowney. This article originally appeared in inside 93 – available now on newsstands, or digitally through Zinio. If mobile technology means we can work from anywhere, why bother going into an office? The contingent workforce is on the rise, flexibility is a greater expectation and many employees claim to be more productive when they work from home. If that’s the case, why not create a workplace that resembles it? Workplace designs are now taking their cues from residential and hospitality environments. Opaque corner offices are becoming a rarity in a push for open communication and transparent governance. Grey pod farms are all but extinct and expansive open plan offices can lack a balance between collaboration and concentration. The new focus of workplace design is movement, comfort and enhanced productivity, and furniture is being designed to promote this. Parley Table designed by Doshi Levien for Schiavello. Schiavello’s Parley table is designed with this in mind. Although it is used for meetings, its soft natural timber finish and rounded edges give it a distinctly residential feel. “It feels like a dining table more than anything else,” says Schiavello. 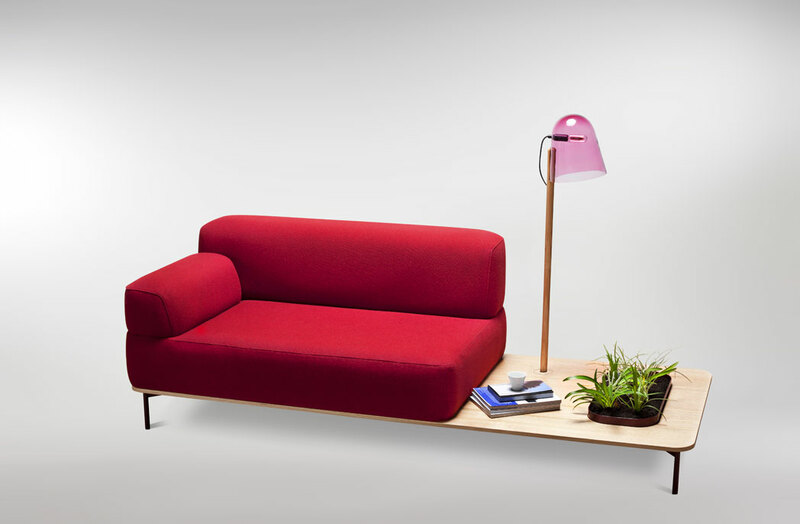 Stylecraft’s Guell modular seating system by Derlot Editions reflects this trend. 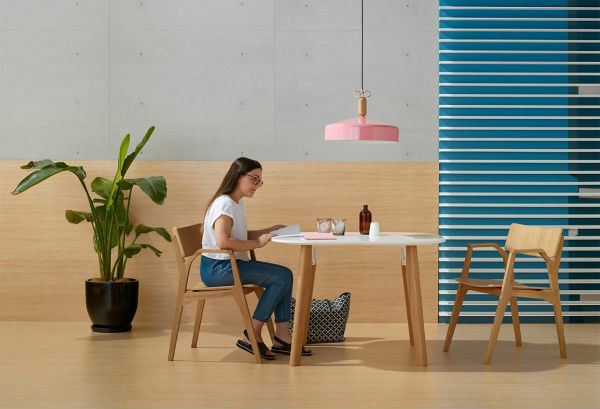 The flexible design is ideal for collaborative breakout areas in a workplace and would appear equally at home in a café. The All Sorts lounge and ottoman at Zenith. The best workplaces today are agile, adaptable and healthy. They are designed to get people moving. Advances in technology mean we’re no longer tethered to a desk and the health benefits of regular movement at work have been well-documented. 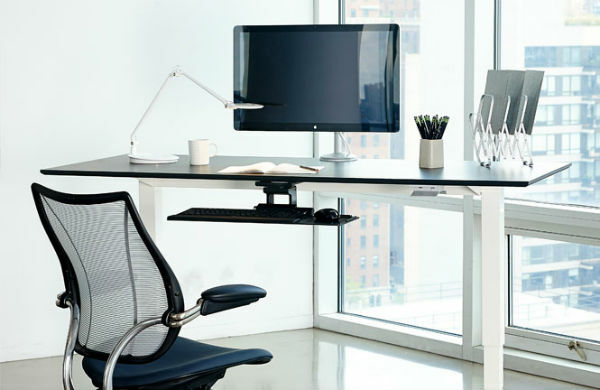 Smart workstations provide the choice of sitting or standing while you work – some even come with apps to alert you when it’s time to get on your feet. UCI, which specialises in commercial furniture and fitouts, knows all about height adjustable furniture. The company used to manufacture hospital beds 15 years ago and applies similar electronic actuator technology to its sit-to-stand desks today. Agile workplace designs break down hierarchies and create greater transparency, which can send powerful messages to both employees and clients. “People who may not have had direct access to their line manager in the past are now more likely to be sharing communal tables, so there are more opportunities for open communication in agile work environments,” says Stylecraft’s Tony Russell. Collaborative spaces and breakout areas are designed to enhance both creativity and productivity. “The stuffy boardrooms are still there, but meeting rooms are being replaced by breakout areas because they feel like a more natural way of getting together and reference a lounge area,” adds AWM’s Katerina Ali. Of course, those who do sit in a chair at a desk require maximum comfort and there are advanced ergonomic solutions available. For example, Wilkhahn’s IN chair allows for 360-degree movement and provides increased and adjustable lumbar support that helps reduce back pain. 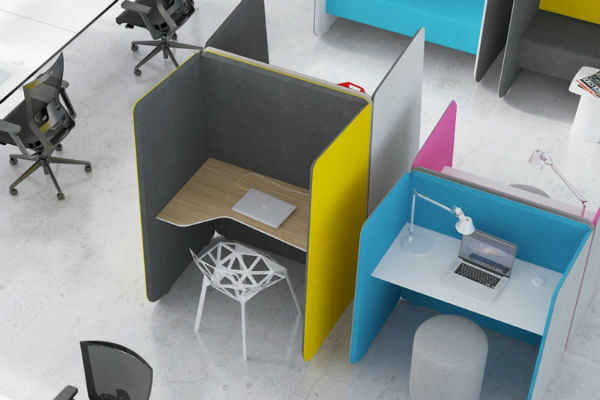 UCI’s Muffle pod features a desk and streamlined contours that gently surrounds a worker to shut out noise and distractions. AWM’s Nook design resembles a private booth, while Zenith’s Cloud system gently cushions workers from distraction through an organic pod formation. Acoustics are also an important consideration in open work environments. 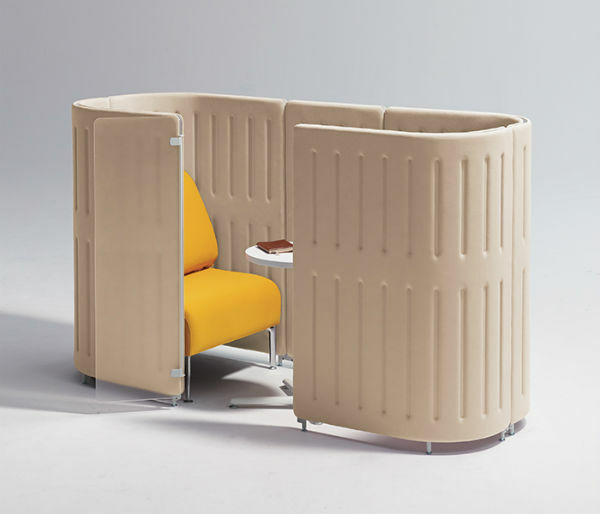 Schiavello’s Focus booths, for example, feature high curved panels that create a shield from the surrounding workplace and absorb noise. Stylecraft’s Tony Russell notes that workplace furniture should also be flexible enough to respond to varying workplace needs. 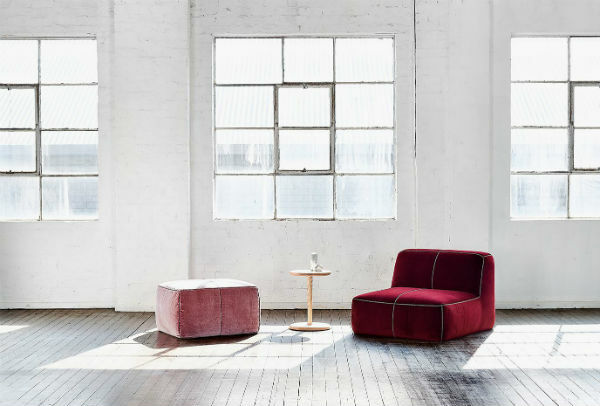 Stylecraft’s Softscape modular lounge is ideal for breakout spaces, reception areas or quiet work zones due to the privacy screen that can be affixed to the upholstered modules. “It’s such a flexible design – it can be configured for meetings or for quiet, independent work,” says Russell. Schiavello’s Kayt Village range also provides a multipurpose space with surrounding walls that dampen background noise. “They provide focused settings, but can also be used for collaboration,” says Anton Schiavello. Nook desk system by AWM.